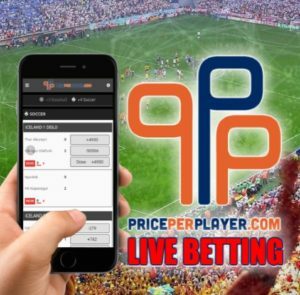 Today, PricePerPlayer.com, a popular pay per head service provider just announced an upgrade in its live betting platform. 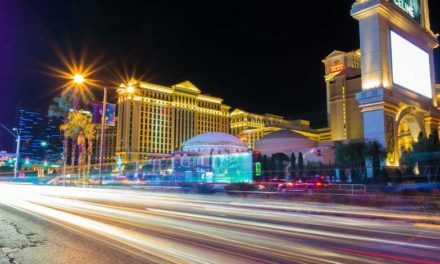 The Live Betting PPH Software Upgrade will include modernization of its current system, as well as an expansion of its live In-Play Betting Options. 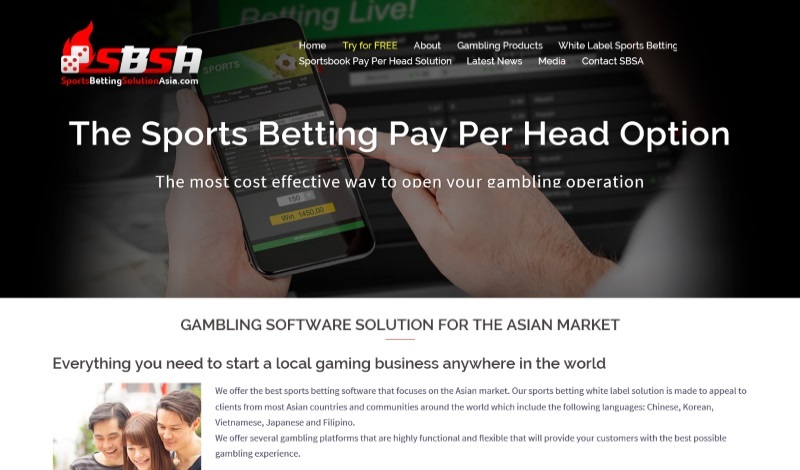 According to the release, the Live Betting software upgrade will give their clients 50% more betting option. 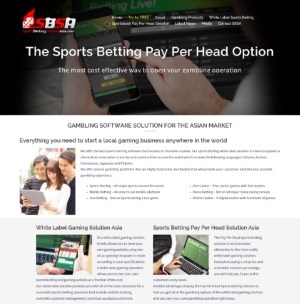 Furthermore, Core Data Service (CDS) is the new provider for the real-time sports odds for the live bettingsoftware. 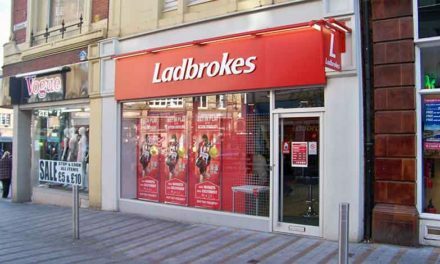 Live Betting is a wagering option available only at top sportsbooks and is exactly what it sounds like. It offers players several different and exciting ways to get action from sides to totals to props. 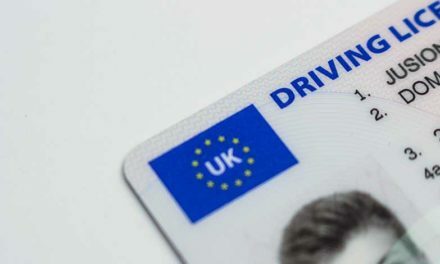 However, not every bookie is able of handling the constant updating of numbers required for In-Play Betting. This is because it requires modern technology to keep up with the fast pace of the different sporting events covered. 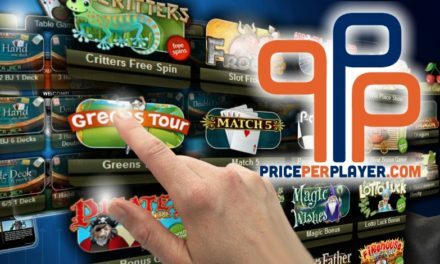 This is the second time that PricePerPlayer.com announced an upgrade to their Bookie Pay Per Head service this year. 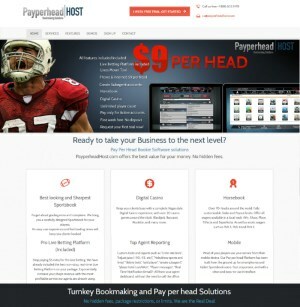 Last April, the company also added 111 casino games to their Sportsbook Pay Per Head Services.